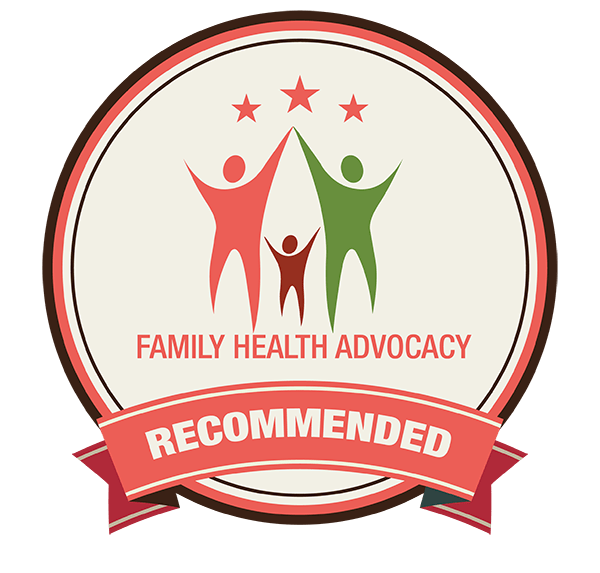 “I have been receiving treatment from Family Chiropractic for almost 3 years now and I would like to share with everyone how they have educated and helped me into getting my health back. I originally hurt my back when I had a bicycle accident that was, actually, quite unremarkable. My front tire stuck in some mud and I struggled to hold my balance before tumbling over, slowly, onto the ground. I dusted myself off and continued on, thinking nothing of the accident, until the coming weeks when I became aware of a burning sensation deep in my back. As time went on the burning became more intense, I was having trouble lying on that side, sleep was next to impossible and finally, just having the fabric of my shirt brush up against the affected area, caused intense pain. To make matters worse the pain started to radiate to other parts of my back, up to my neck and down my arm causing numbness in my fingers. I finally booked an appointment with my family doctor. The first thing she focused on was my internal organs with ultrasounds, MRI’s and CAT scans. Finally, after 6 months, these ruled out what she thought was a problem with my liver. During this time I was put on a quite powerful drug called Lyrica which is thought to reduce the electrical stimulation to overstimulated nerves. I was also on Lipitor at this time as I had ballooned from 260 to 315 lbs due to the total lack of exercise and stress eating. I was then referred to an Orthopedist (muscular/skeletal specialist) who referred me to a sports physician, who had me go to a physiotherapist. This helped for about ½ hour after the visit so I sought out other avenues that I thought might help. I tried an osteopath, which helped a little more, but again, I saw little relief for short periods of time, with really no long term hope for getting healed. Everything up to that point seemed to focus on pain management, where I was looking for pain elimination. Finally, out of desperation, I went to Family Chiropractic and saw Dr Dan Vitale. I never really knew what chiropractic involved and I was very sceptical that any progress would be made. I felt immense relief after the first adjustment, I was far from cured but the amount of pressure relieved from my back was quite remarkable. I continued on for several months and during this time I started feeling better for longer periods of time. Also during this time, all of the doctors and staff at the clinic started talking to me about 4 other important systems that I might want to look into to maximize my health. I was really surprised and therefore intrigued, that they found these other factors just as important as nerve flow. After all, these were chiropractors and I figured they would just stress the one aspect over all others. The four other components were your mind, nutrition, exercise and toxin avoidance. I went to community outreach education seminars they put on and kept an open mind while sitting through the information seminars. Since the adjustments helped me so much, I was very motivated to see if I could get tips in other areas that might help my health. The seminars were included in the fee already charged for chiropractic care, and again, a lot that was said made sense to me. If it didn’t make sense, I asked and it usually was clarified or I searched through other resources, just to make sure that things made medical sense I have now lost 80 lbs and am off all of my medications. My appetite is satisfied quite easily and I don’t crave food all of the time anymore. Not only have I lost the weight, but I have noticed a dramatic decrease in the amount of inflammation that I have in my joints and also my back. I am now going to the gym for an hour 4-5 days a week (never thought I had the time until I started writing down how much time everyday I spent watching television or reading). Not only do I look forward to it, but I am actually doing quite well in the cardio exercises, which I have always hated. Now, I can last for an hour on the elliptical machine and I come off of it invigorated and ready to go. I love the fact that Family Chiropractic has come up with a whole system that can get you back on track with life, instead of just focusing on one area of health and disregarding other, just as important areas. I especially appreciate the information I received on nutrition which was worth it’s weight in gold to me. I would highly recommend you go to a few seminars. Take family or friends, listen critically to what is being said, compare it to what you already know and research what you are not sure of or ask for clarification from the staff.